Adding more colourful customisation controls for Apple Watches, the iPhone-maker has released a video on YouTube, this time focusing on the easy switch between bands on its Watch Series 4. Apple released its spring collection of Apple Watch bands and iPhone cases last month with “Sport Loop” bands in Papaya, Cerulean, Spearmint, and Lilac colours and the Nike bands in Spruce Fog, Teal Tint, and Hyper Grape shades. 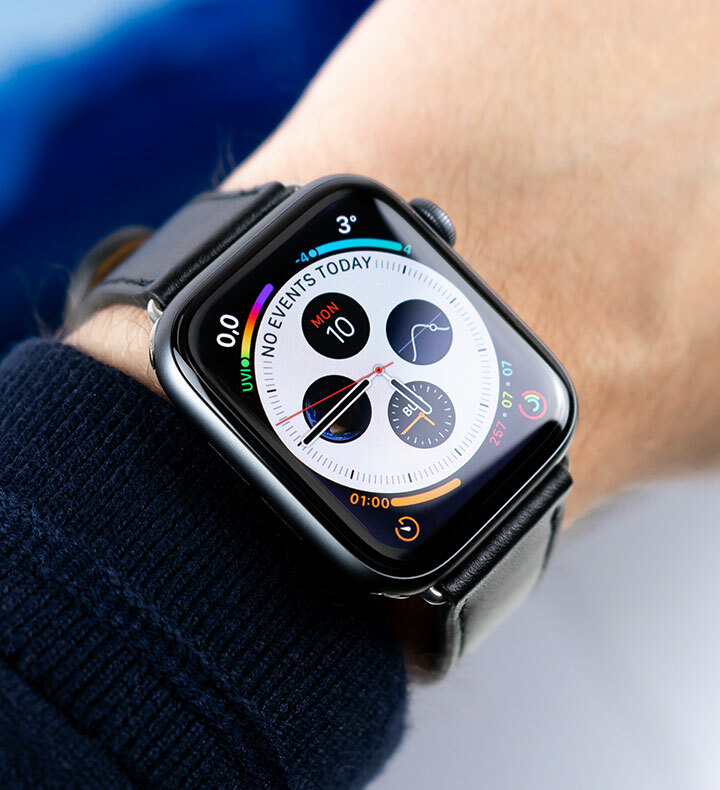 Earlier in March, the iPhone-maker shared five new Apple Watch “how-to videos” on YouTube, covering functionalities like changing Apple Watch videos, adjusting Move goals, using Siri, setting Run goals, viewing past activities and changing watch bands.